GFA World is giving hope to the families of impoverished villages to help break the cycle of poverty and share Christ's love in Asia. Millions of families across South Asia are stuck in the cycle of poverty. Often without easy access to education, medical care or even reliable employment, these families have little hope for the future. This suffering isn't just relegated to one family but exists for entire communities. GFA World is already serving in many of these poor areas, identifying specific needs and blessing families with items that help them fight the burden of poverty. Investing in these families makes community growth and development possible. 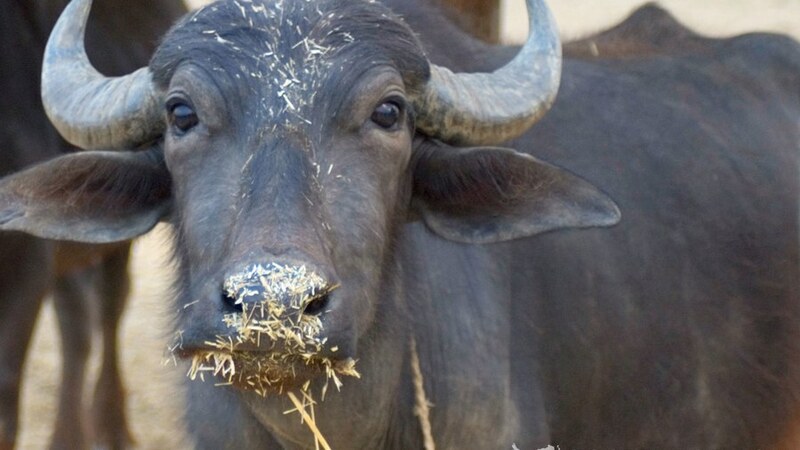 Animals help produce income for a family. Smaller animal’s offspring can be sold and larger animals can be used to plow a field or pull a cart. 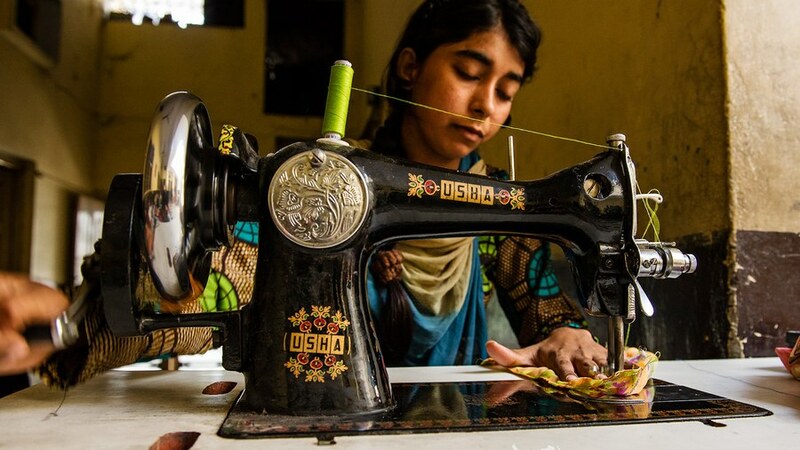 Sewing machines, fishing nets, rickshaws and more allow a person to create their own income by putting those tools to work. Clean water wells, water filters and toilets help increase the health and well-being of an entire community. Community Development goes far beyond just meeting a community's physical needs. These income producing gifts and life-improving tools are tangible examples of Christ's love and more than 200,000 families have embraced the love of Christ as a result. Pastors and missionaries learn the needs of villagers. Through prayer and planning, our staff determine how to best bless each community and/or family through gift distributions. GFA World finds a way to provide for each family in need (often gifts are provided through the Christmas Gift Catalogue). GFA-supported missionary or pastor delivers the gifts to families and follows up with them. Families are actively increasing their livelihood and health through these gifts and many choose to be part of a local church. We’ve seen and experienced the transformation that comes through love and care. Because of this, we’re committed to investing in and practicing the most effective ways to develop these communities. 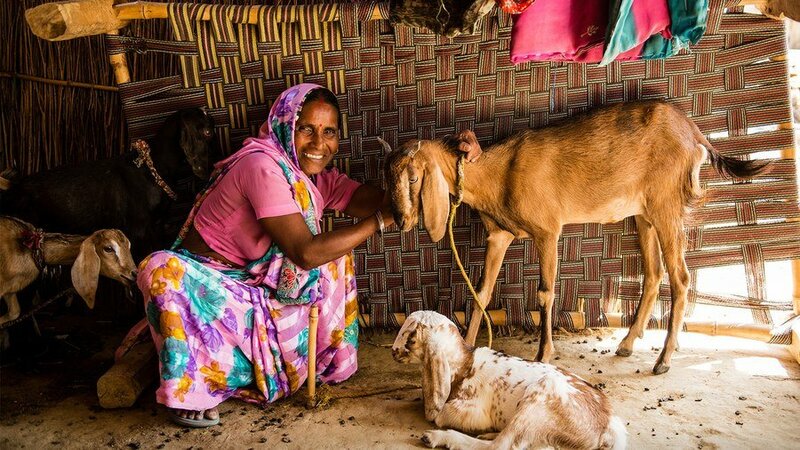 Donate items like farm animals that will help rescue families from poverty.